The history of one of the world's largest transnational concerns IVECO began in November 1974, when an agreement was signed with the German machine building concern Klockner-Humboldt-Deutz, KHD on the allocation of its automotive division Magirus-Deutz and the transfer under the leadership of FIAT. As a result of the merger, a holding company for the production of trucks was formed, which has now become known as the IVECO. It was deciphered as the "Industrial Vehicles Corporation", abbreviated IVECO. Formally, it was a union of two companies - Magirus-Deutz and FIAT, but together with the latter, the group included its Italian divisions OM and Lancia, as well as the French branch FIAT France SA, which was a well-known company Unic. In the first year, the total production of IVECO reached an incredible value of 95,000 cars. Concern IVECO received at its disposal a huge and very diverse program of trucks of different classes and significantly different from each other, which had to be quickly put in order. 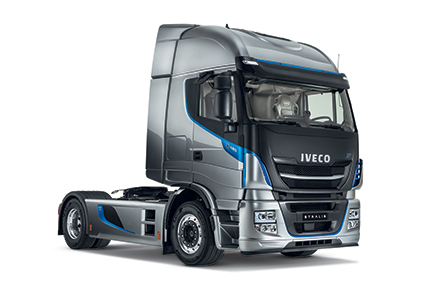 IVECO's activities began with the cessation of production of almost half of the total model range, the rejection of parallel production of identical machines in different countries. Iveco's modern range of trucks includes three models. The Iveco Eurocargo, a medium-duty commercial vehicle with a gross weight of 6-18 tons, is available with four cab variants and can be used with any body and special equipment up to 10 meters long. It is used for freight traffic for short distances, including off-road. If there is an appropriate superstructure, it is used as a special vehicle. 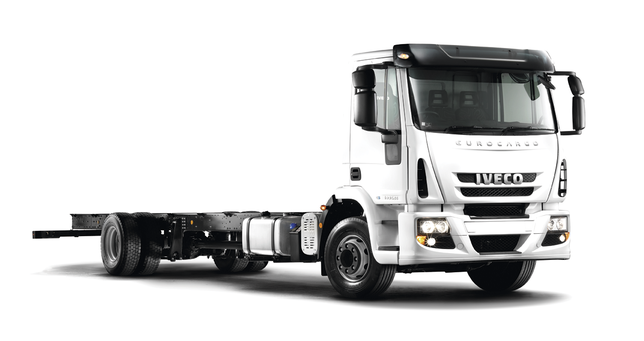 The next model is Iveco Stralis - a truck tractor for cargo transportation to medium and long distances. Available with wheelbases of 4 × 2 and 6 × 2. Four basic models of the series are distinguished by cabs: Stralis Active Day without sleeping berths, Stralis Active Time with one berth, Stralis Active Space with two berths, Stralis Executive Space with two sleeper comfort seats. On the wheelbase can be installed cargo car body or specialty. 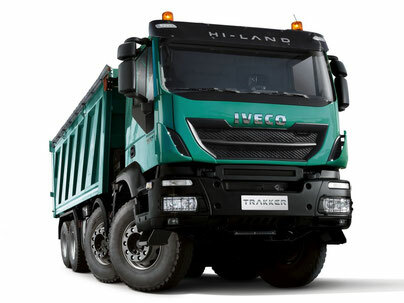 Finally, Iveco Trakkerr - is a heavy truck for off-road operation, construction, oil and gas production. Available with a wheelbase of 6 × 4 and 8 × 4. Equipped with an engine Cursor 8 and 13 liters with a power of up to 480 hp. Most often used with a dump body and concrete mixer.